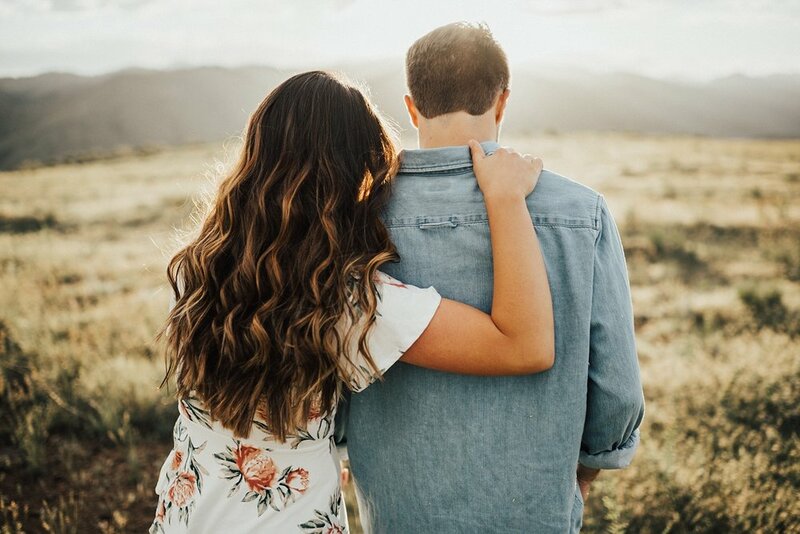 Although they got engaged in the winter, they wanted to wait for warmer weather to shoot engagement photos - and what we ended up with was SO them. 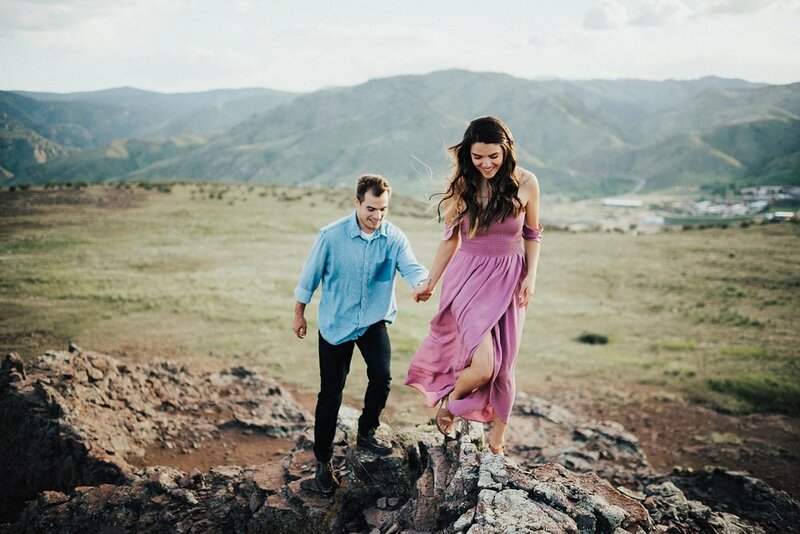 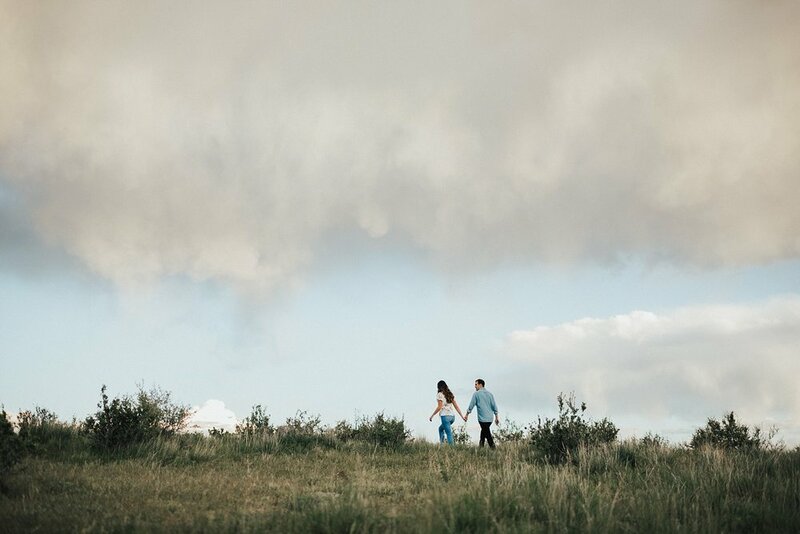 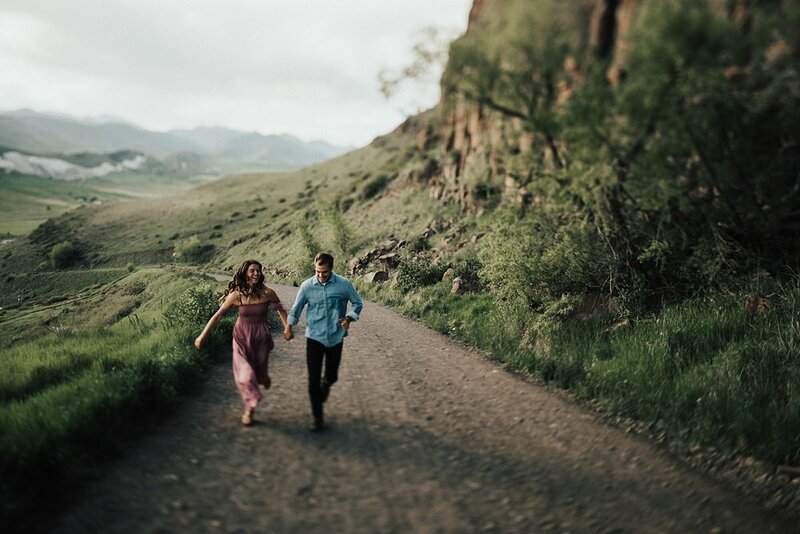 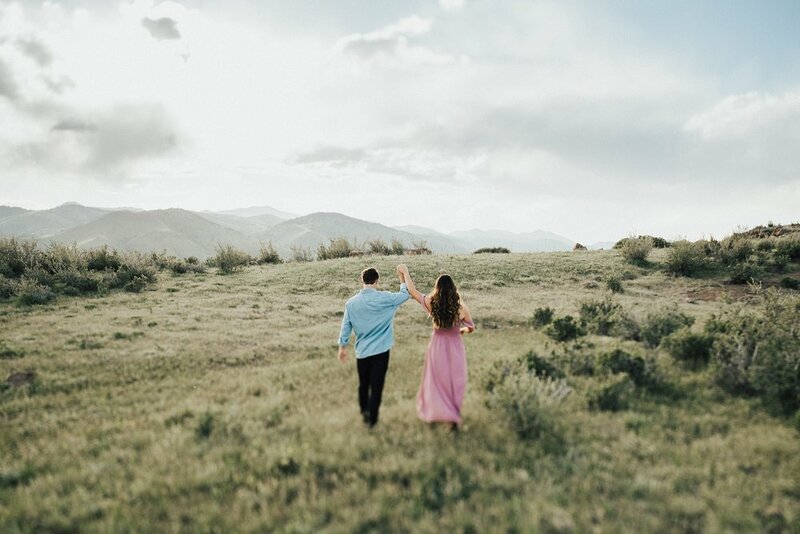 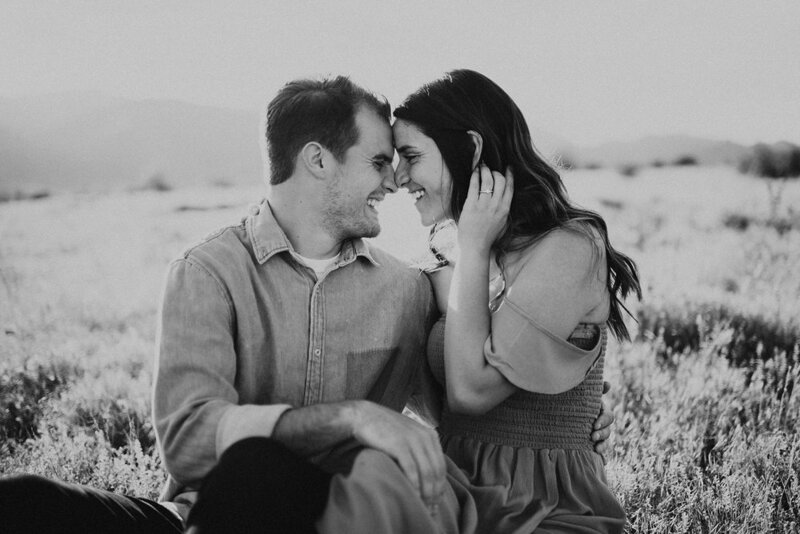 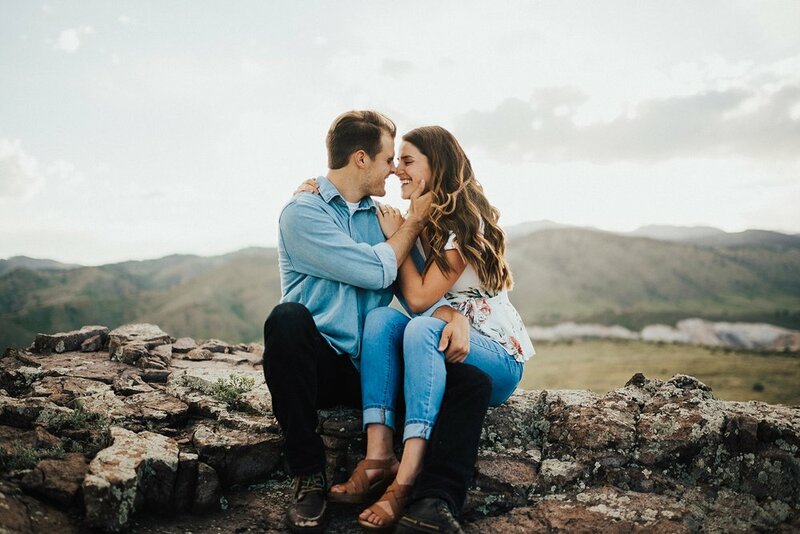 I didn't realize it when choosing the location, but where we ended up shooting was also one of the places they went on one of their first dates. 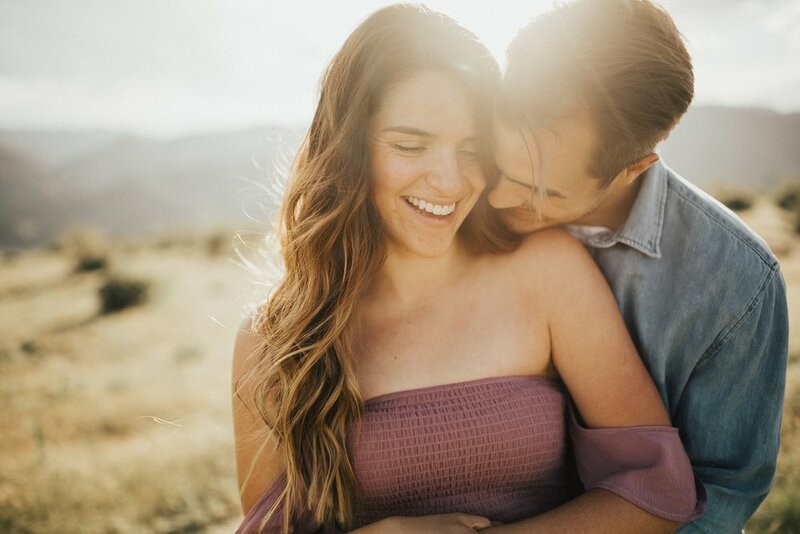 A special place, a sweet (Emily) and goofy (Nate) couple, warm golden sunlight, and plenty of laughter - all made the evening such a special time.